An old AIGNER classic is back: The Fiorentina bag enchants this season with traditional style elements and modern innovations. In addition to the wonderful monochrome design, the Fiorentina mini bag is also available in the logo version. 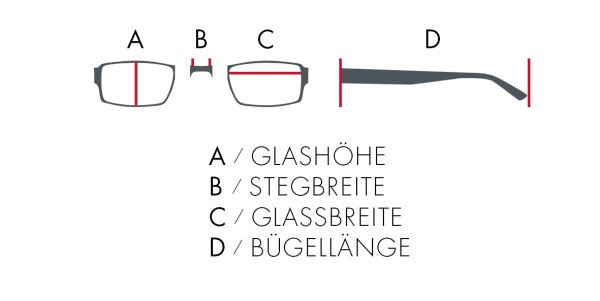 A special quality feature is the frame, which is made in one piece. 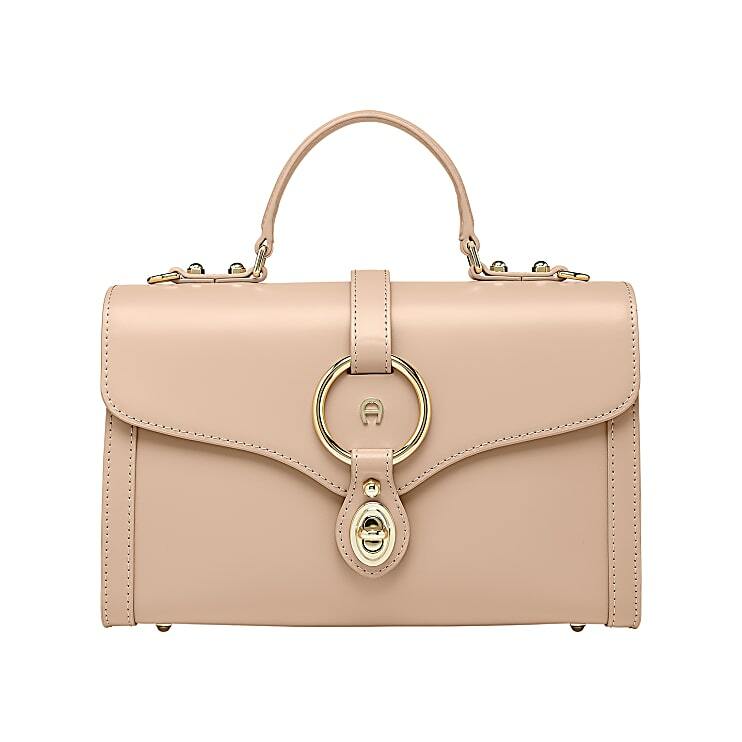 The characteristic AIGNER screw, which serves as the closure, and the ring element are further details that adorn this elegant bag. This classic Fiorentina shoulder bag is suitable both for the office and in the evening. With the adjustable shoulder strap, you also have the option of wearing the bag as a crossover. 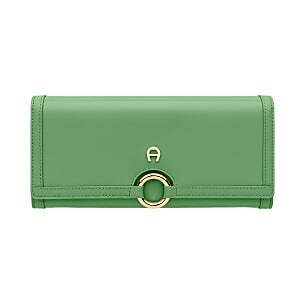 Get this classic from the AIGNER treasure chest!